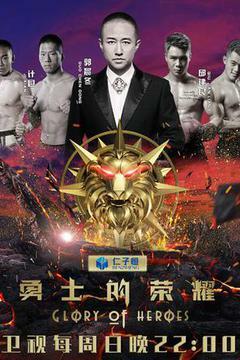 Glory of Heroes and Krush work together to build the most powerful sino-japanese competition in history! 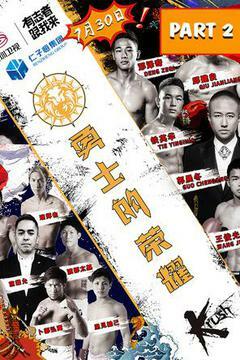 China (GOH) and Japan (KRUSH) the strongest Kickboxing dual meet in history! 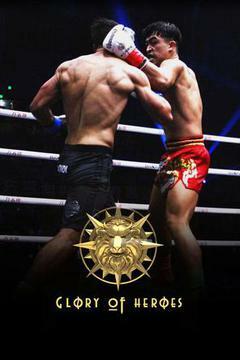 Watch it on FITE!